The Bible is a special revelationin that it reveals how God has disclosed Himself to special people for the special purpose of revealing His redeeming and reconciling will for a lost humanity. 1. The direct revelation of God to ___________________. Some examples: Moses (Exodus 3-4); Samuel (1 Samuel 3), Isaiah (Isaiah 6), Paul (Acts 9), Jeremiah (Jeremiah 36:2), The Apostles (John 14:26). 3. The Indirect Revelation of God through the ___________________. · Sin prevents us from the ability to fully understand the revelation of God. · The Scriptures have been provided, as a gift of divine grace, through which God reveals: His acts, His purpose and His word. Why can I trust the Bible? 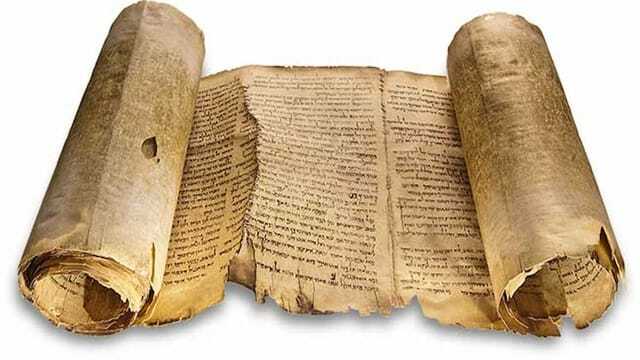 Why does the Bible matter? 2. Use question: What church?